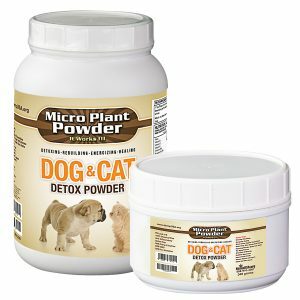 Dog and Cat Detox Powder was formulated for detoxing, rebuilding, energizing and naturally healing your pets and animals. This is our version of a true animal detox formulation. It is loaded with vitamins, minerals, Iodine and silica that your pet needs. All animals need silica, no matter how old they are. It is important to give your animal dietary sources of silica early in life as it is during the aging process when silica levels in tissue usually drop off steeply. Silica has a direct influence on the absorption of minerals for the direct result of stamina and your animal’s healthy appearance. This product enables detoxing, healing, energizing and rebuilding of the cells, organs and the immune system for a happy and healthy animal. This product will destroy virus, fungus, bacteria, parasites and worms and will give your animal a shiny coat of healthy fur. Give your pets what they need for a longer and healthier life. 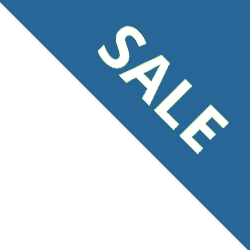 A bio-active aerobic rare earth mineral plant powder, Vitamin A, C, D-3, E, B-12, K, Riboflavin, Calcium, Pantothenate, Niacin, Choline Chloride, Biotin, Folic Acid, Pyridoxine, Thiamine, Copper Amino Acid Chelate, Zinc Amino Acid Chelate, Manganese Amino Acid chelate, Iron Sulfate, Selenium Yeast, Iodine. The dosages will be for small dogs 1/2 Tsp. per meal, medium dogs 1 Tsp. per meal and Large dogs 1 Tbsp. per meal. If any animal has chronic issues the more may be given. 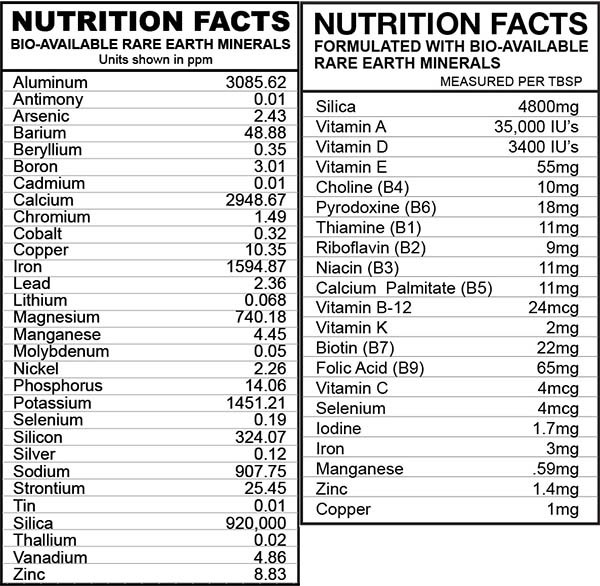 Remember it is a super food and a bio-active aerobic rare earth mineral plant powder with nutrients that really works. This product has absolutely saved my dogs life. He was on life support and this product worked miracles. I highly recommend. Especially for elderly pets. Dog And Cat Formulation, my four year pup’s coat was just as soft as my 6 month old puppy… YEA ! ! ! I’ve been taking the Micro Plant Gold for a couple years with terrific results! My 6.5 year old dog was diagnosed with diabetes a few months ago, and his energy level was inconsistent. I’ve noticed a definite improvement on hikes, and his coat looks like a puppy! This is my second review of the Dog & Cat Formula, I used this for my first Golden because it was the only natural supplement that I found to eliminate worms from my Golden puppy, Hector. Within one month he was worm free and has been that way now for three plus years. I give him one tablespoon twice a day with his meals. I now have another puppy Golden for Hector named Alexis. I started her out using the Dog & Cat Formula when I got her home. I give her one half tablespoon three times a day with her meals. She has never had worms, ever. Before using the Dog & Cat Formula my Goldens would always have tape worms from getting fleas from time to time. I am amazed at how well this works. I buy this product by the case so that I make sure I never run out. I will be giving this to both of my Goldens for the rest of their lives to keep them healthy. Oh BTW I have not even mentioned all of the other great attributes of this wonderful product. I always use natural, healthy and organic products for my pups including giving them filtered water. 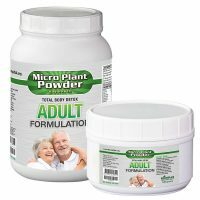 Every day my 9 year old Australian Shepherd gets a spoonful of this special blend MPP for Dogs and Cats. It does not seem to have a flavor and he didn’t really know if was food, but after a few days he accepted it and I did see the benefits. His coat is thick and shiney and he has more energy then before. This supplement is GREAT for him! Thanks! So far so good… It’s hard to know what cats are gonna love one minute and turn their nose up at the next, but they seem to be taking to this really well — which is five stars to me! The do seem a bit more “whole” if that makes sense. And hey, if they ever stop liking it, I’ll take it myself! My youngest kitten is thriving thanks to this formula. When we ran out she skipped meals waiting for the familiar taste. If we forget to add it to her meal she might just act finicky and walk away. Her fur is shiny, she is full of energy and we know this supplement has greatly enhanced her life. She showed up in our life as a tiny malnourished homeless kitten, and now she has a new lease on life thanks to this formula. We have 9 other felines that are all benefiting from this product. We are so grateful. I give this to all my animals. My poor yellow lab who is 9 years old suffered from seizures. He’s been on this for 5 months and he has not had one since then. This is amazing for your animals. 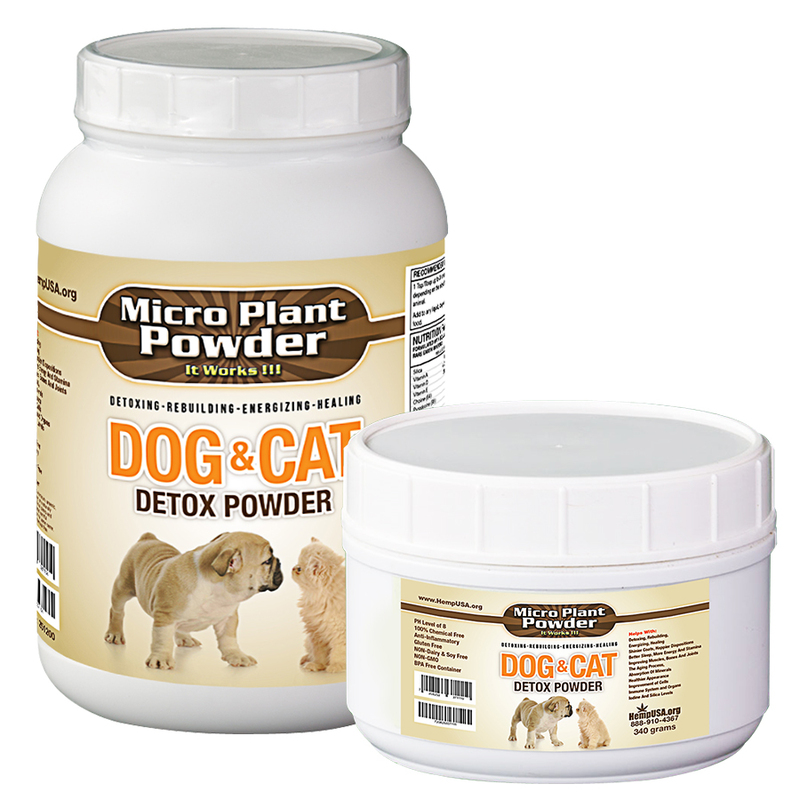 I love this product for my puppy and cat. Their coats are beautiful and it cured my puppies round worms. I will give it to them the rest of the lives. Thank you for making such great excellent quality all natural products that work. My animals are healthy and happy. ?? My dear cat (15 years old), and an indoor cat all her life, suddenly developed a need to lick and chew her fur on her sides and legs. I started her on the Micro Plant Powder and whatever it was that was causing her to chew and lick stopped after about two weeks. It has been three months with daily dosage in her food and her fur has grown back beautifully full, soft, and shiny. The Doggy Detox was the only natural way I found to eliminate tapeworms from my Golden Retriever. I had tried two other natural remedies for my puppy. He had tape worms about 4 months and I nor the vet have seen any worms in the last two weeks after only one month on the Doggy Detox. I look forward to all your great products! I love this product. I wanted something natural and healthy for my dogs and cats and this product is great. 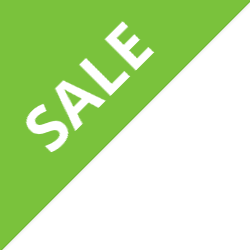 My pets are very healthy and this product is a great value for the price and amount you get. I have four dogs and three cats. This product is the most economical way I can ensure they get the vitamins they need and the anti-parasitic qualities as well. Love it!!! What would you recommend for full body support? 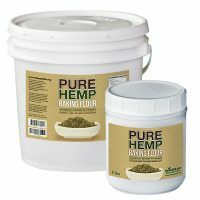 You can not go wrong with any of Hemp USA's products but we recommend you have at least three things for full body support: Hemp Protein, Hemp Oil, and Micro Plant Powder.